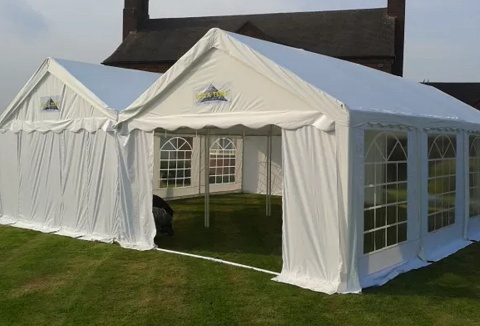 We are dedicated to providing you with a bespoke, professional and personal marquee hire service for all occasions. Each bespoke marquee hire package is overseen by one of the company directors who will ensure your event runs smoothly and successfully. 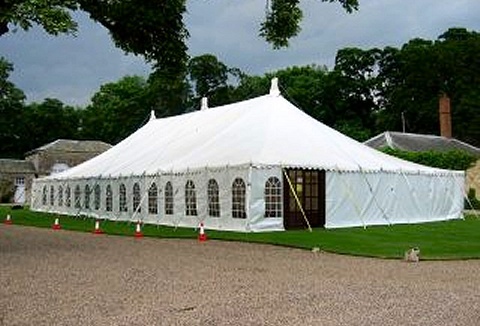 As a family run business we are passionate about providing a quality marquee hire service. Our marquees are available for events, weddings, corporate and private functions. We also supply dance floors, bars, outside furniture and catering equipment. 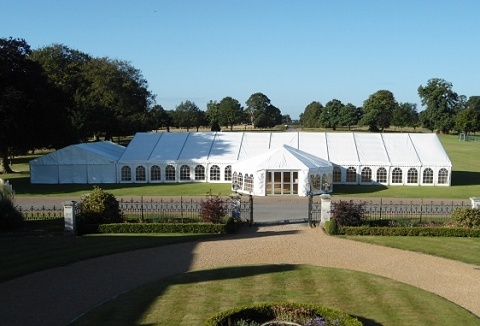 Offering a wide selection of marquees we cater for any event or function to provide the best location for any occasion. We are happy to discuss exactly what you need for your event, whether it be big, small or intimate. Reliable and first class service. Family run business who provide modern aluminium frame and traditional marquees. 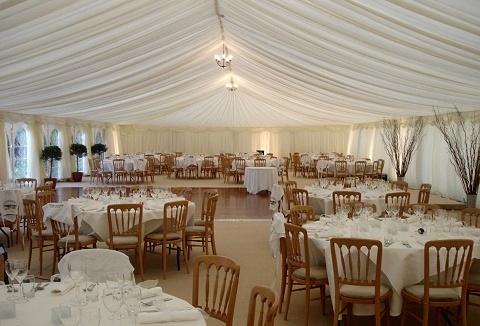 Our marquees can be used for a variety of occasions and functions, some formal, some casual. Every event is different, every budget is different & you are always in control.